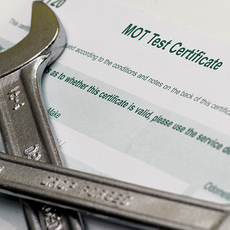 There’s a common myth that warranties are only valid if cars are serviced by the dealer. This is not the case. 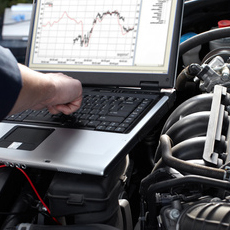 Independent servicing chains will regularly advertise log book servicing at a reduced cost, although cutting costs can also jeopardise the quality of parts used or mean that services meet only minimum requirements. 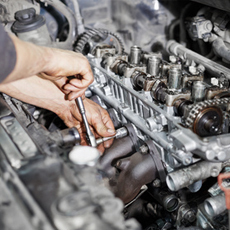 We’ve developed our own method of servicing at HQ which allows the customer to keep their warranty but also ensures a security of service that meets and often exceeds dealer standards. 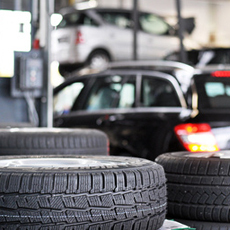 We provide a service that adheres to the car manufacturers recommended servicing and will only use parts approved by them – this means absolute assurance for our customers that they are receiving the best possible care and attention and will not have any issues with the dealer.